Dr. Nguyen and his wife, Anna, met in college and are avid fans of the University of Texas Longhorns. They like to travel, explore new places, and watch shows and movies. 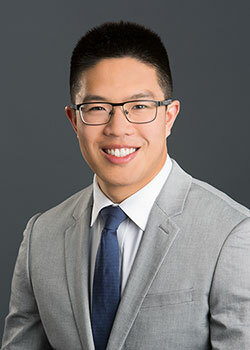 Dr. Nguyen enjoys playing sports such as basketball, football, volleyball, and tennis as well as doing community service and spending time with his family.